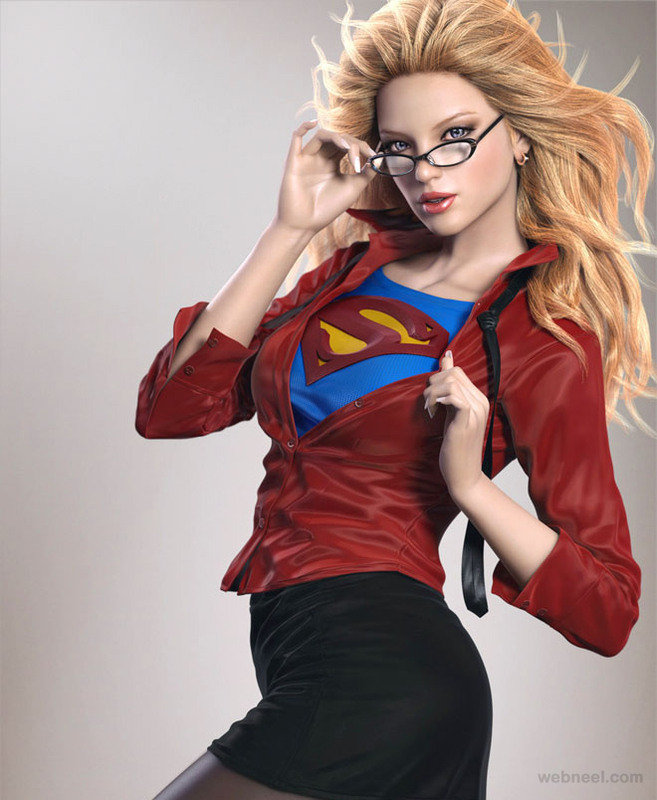 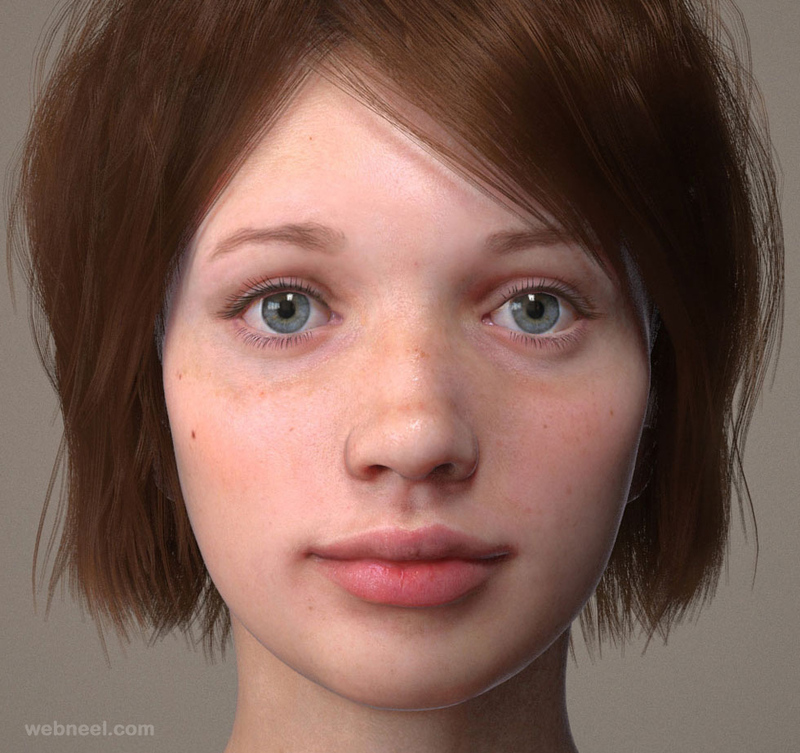 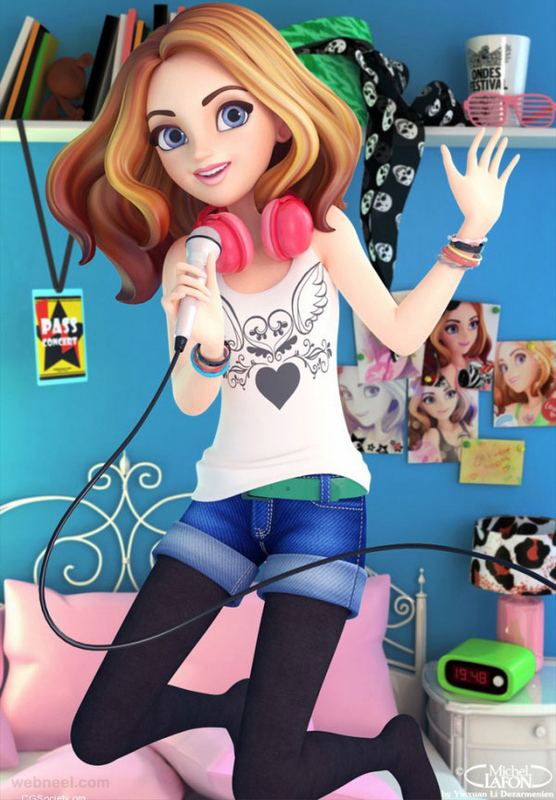 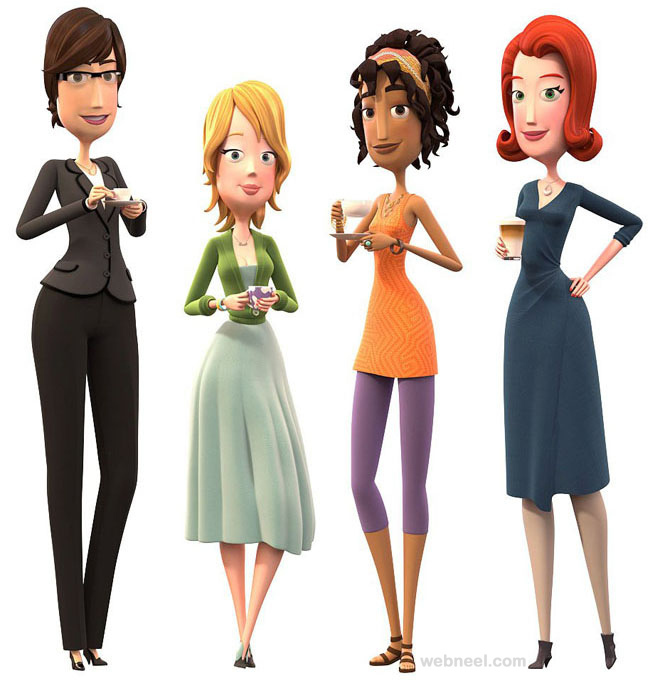 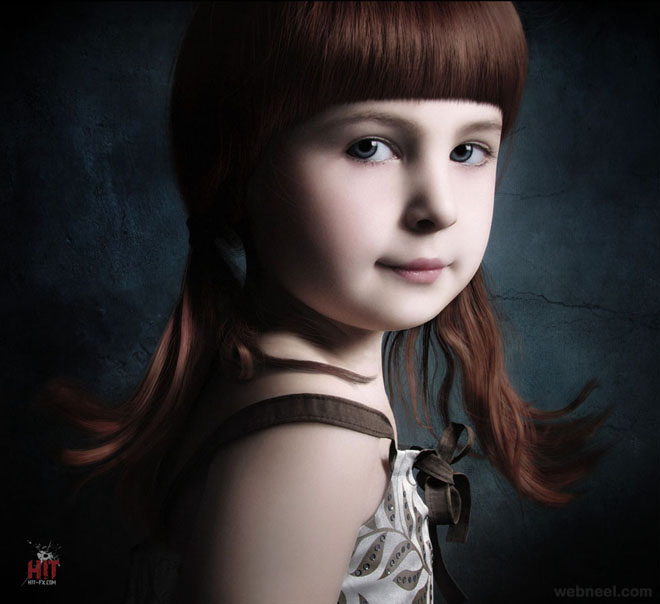 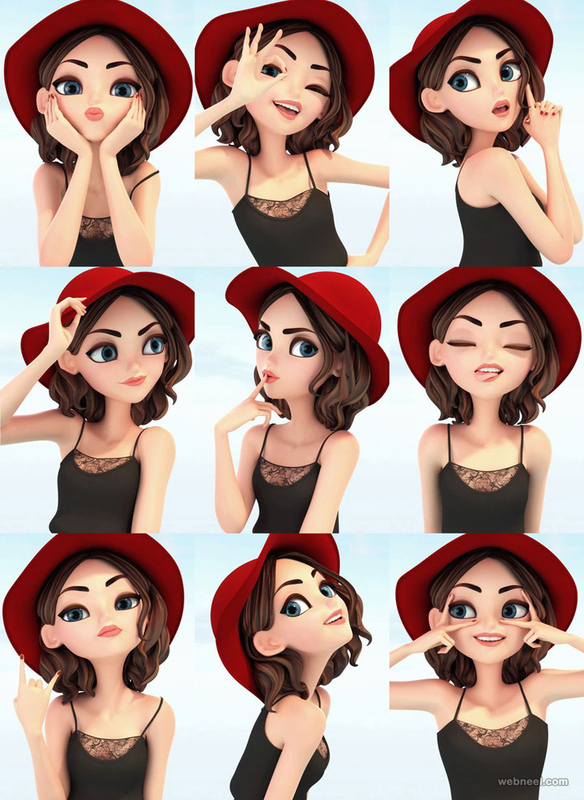 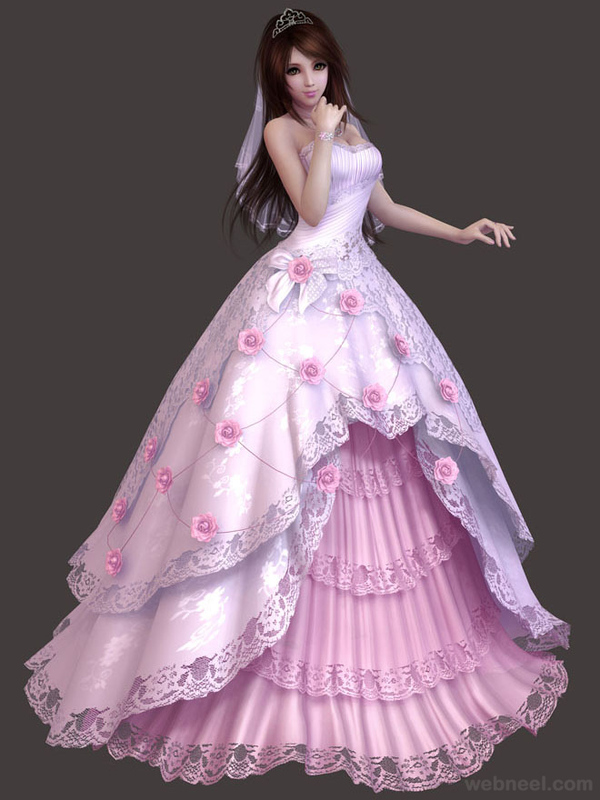 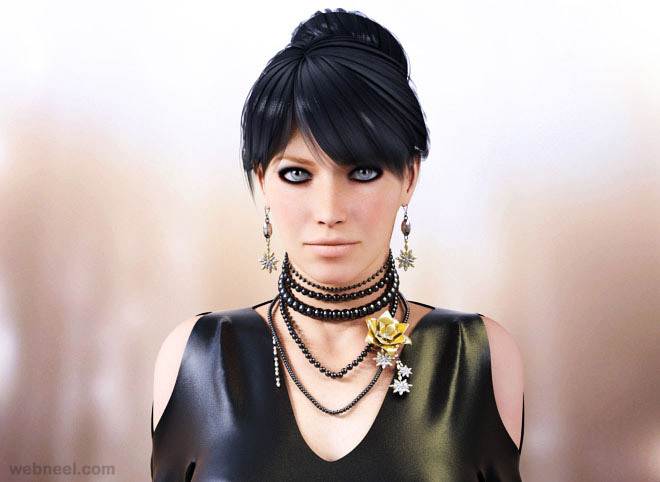 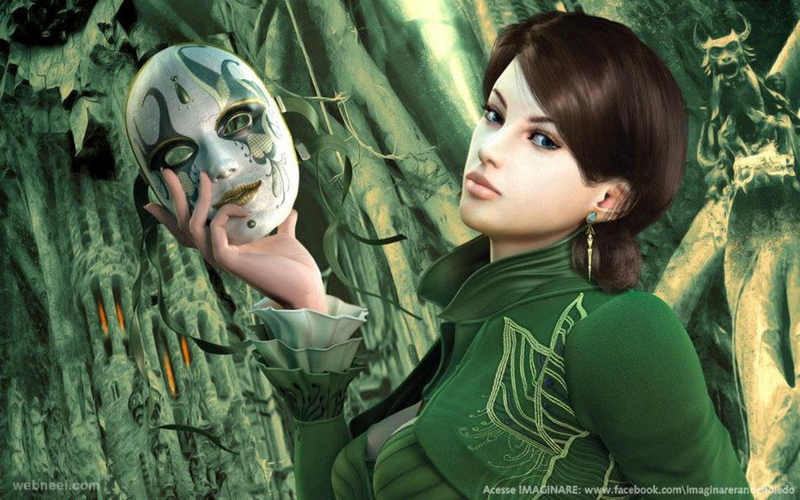 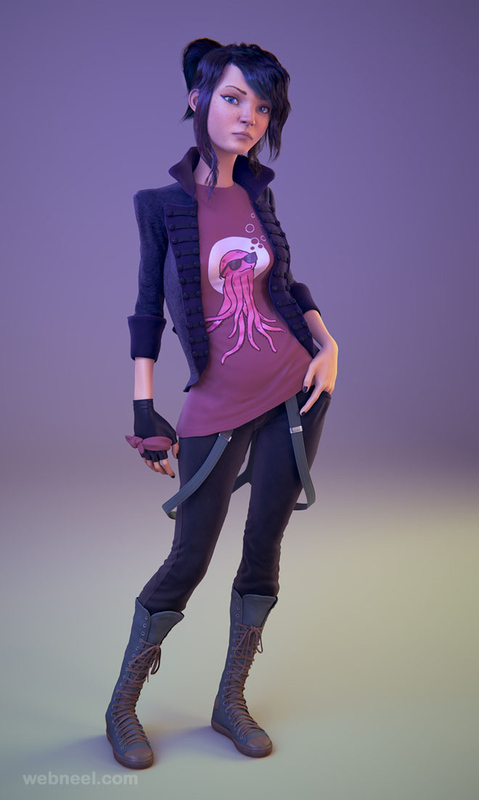 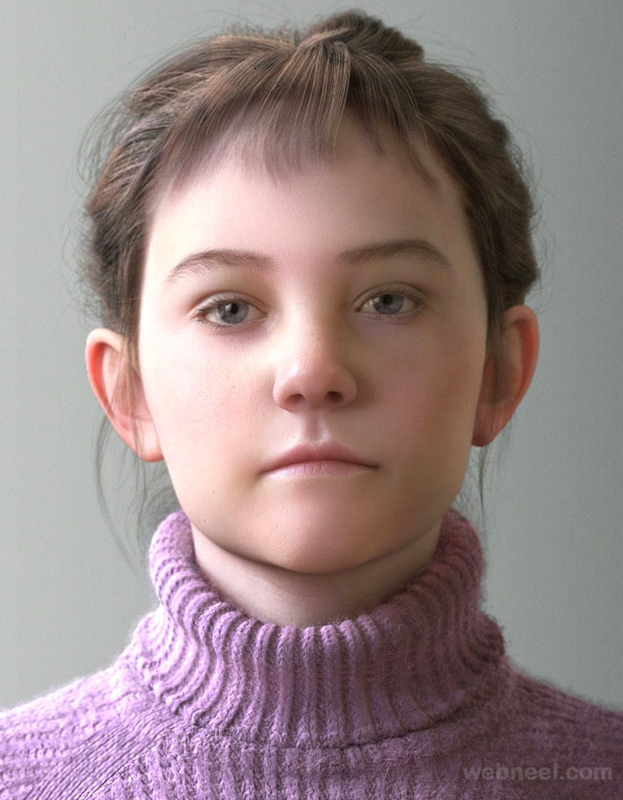 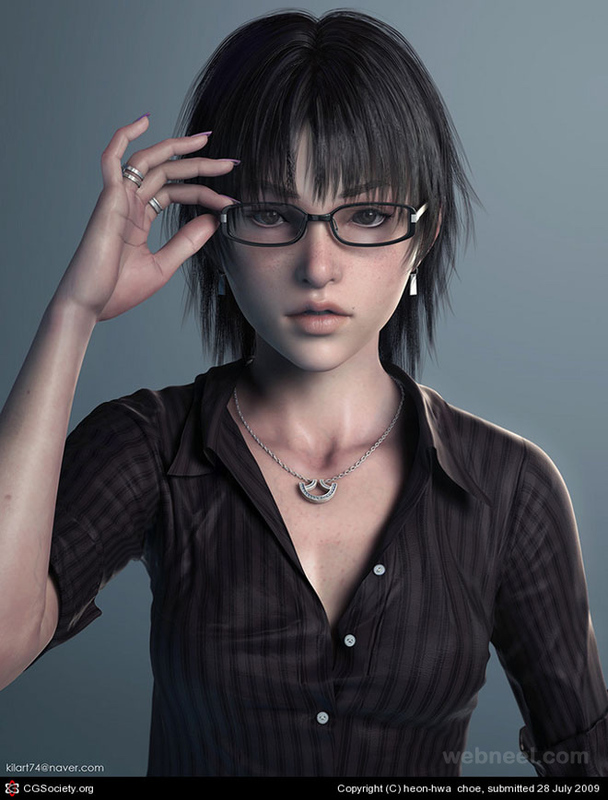 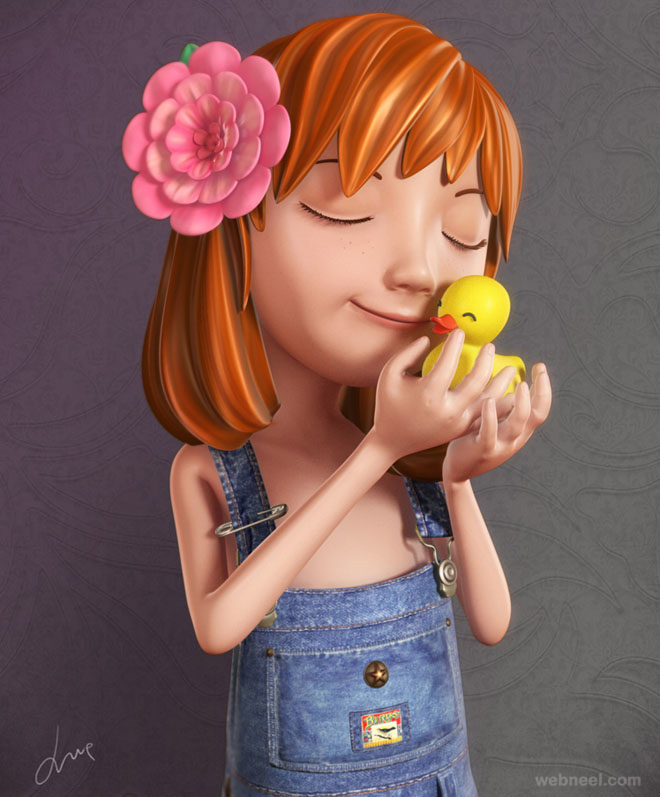 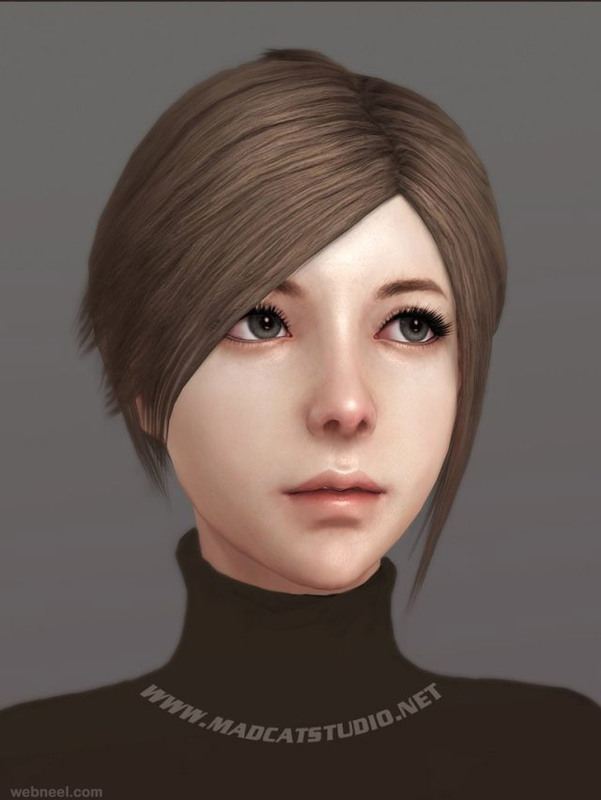 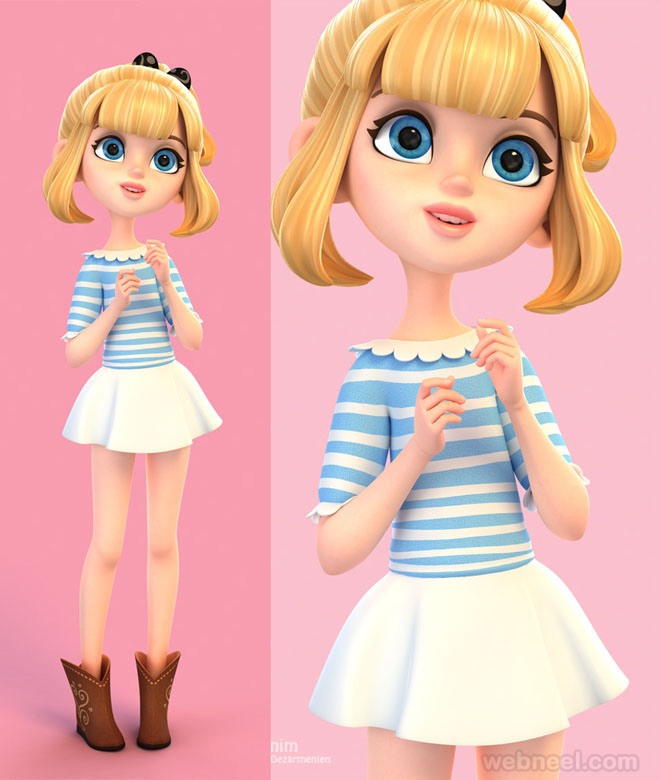 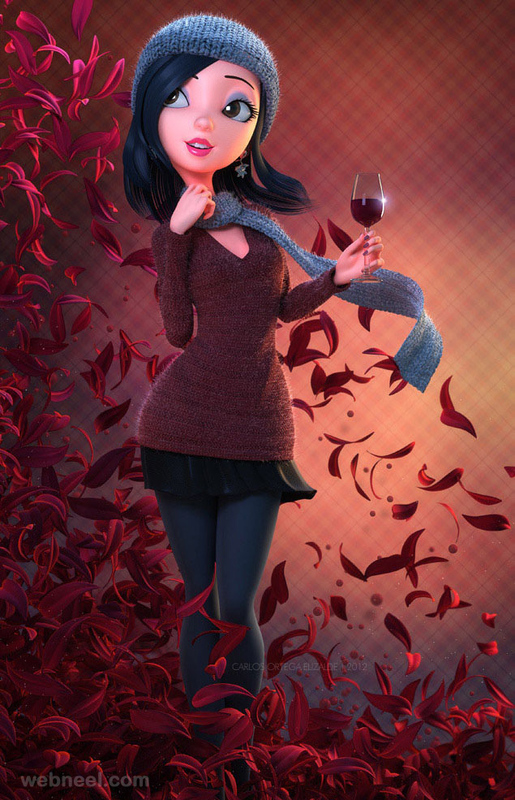 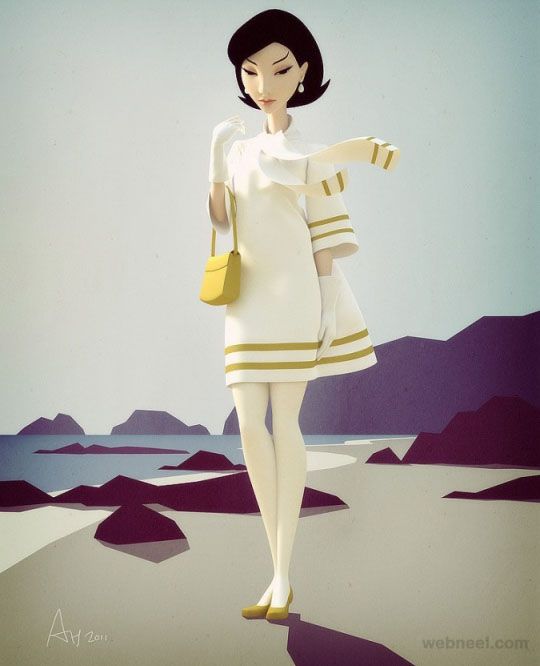 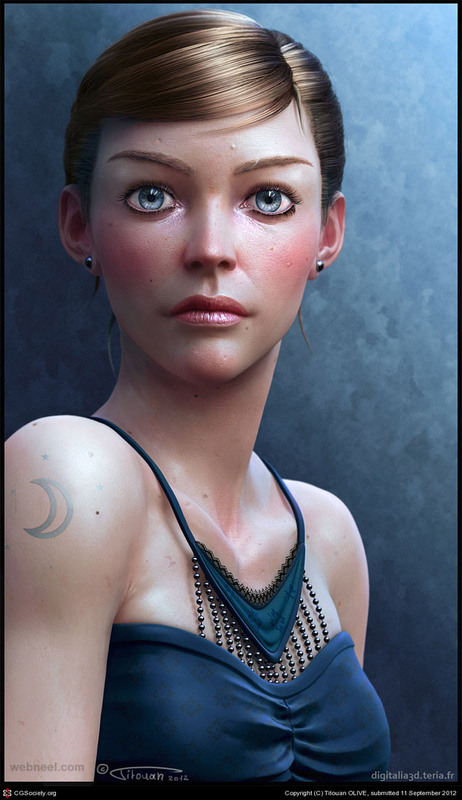 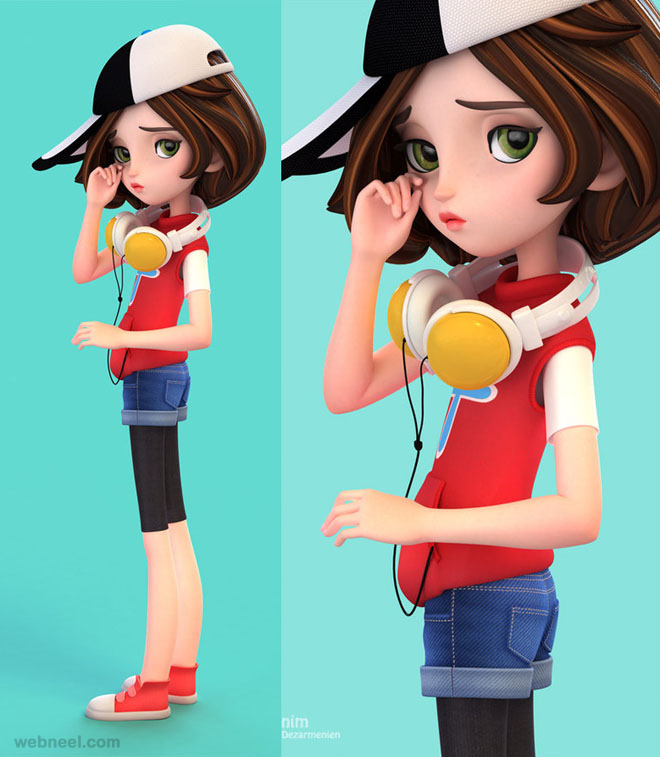 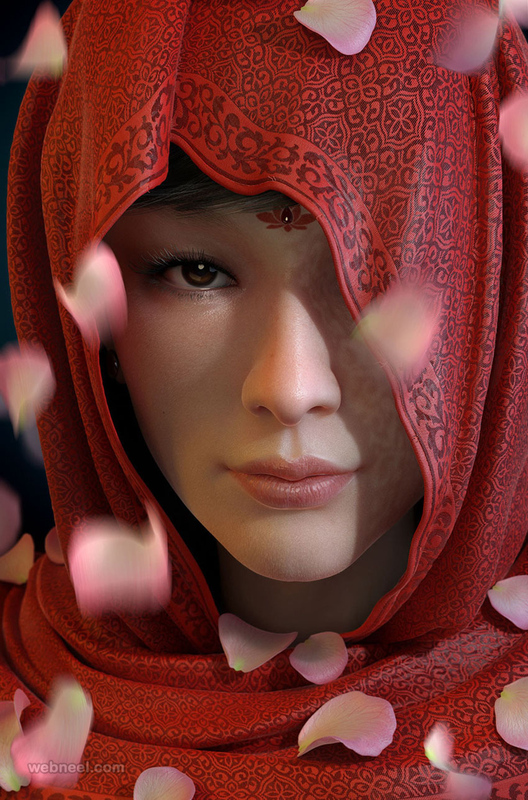 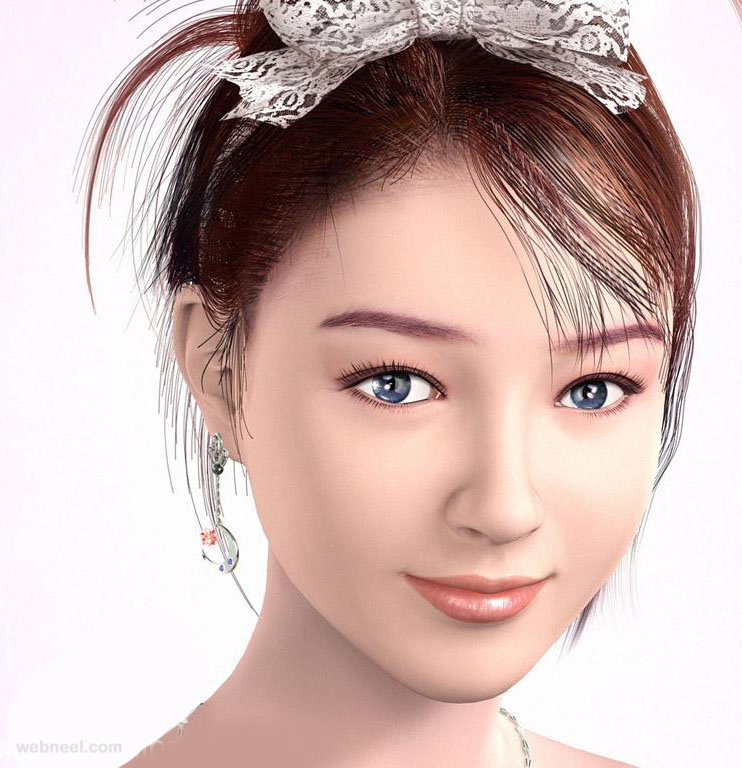 3D Girl : In this post we have added 30 beautiful and realistic 3d girl character Designs / models for your inspiration. 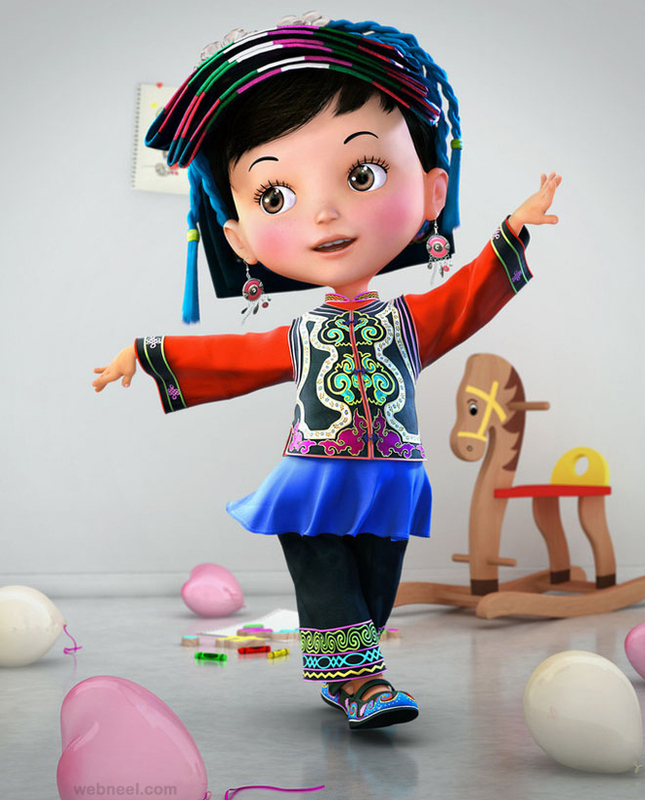 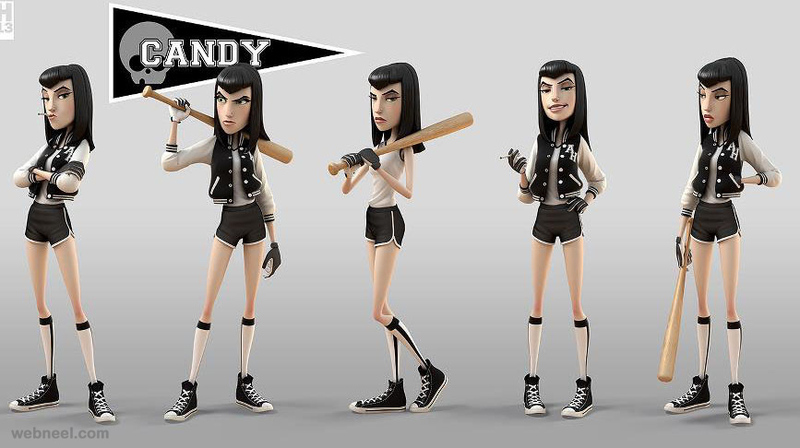 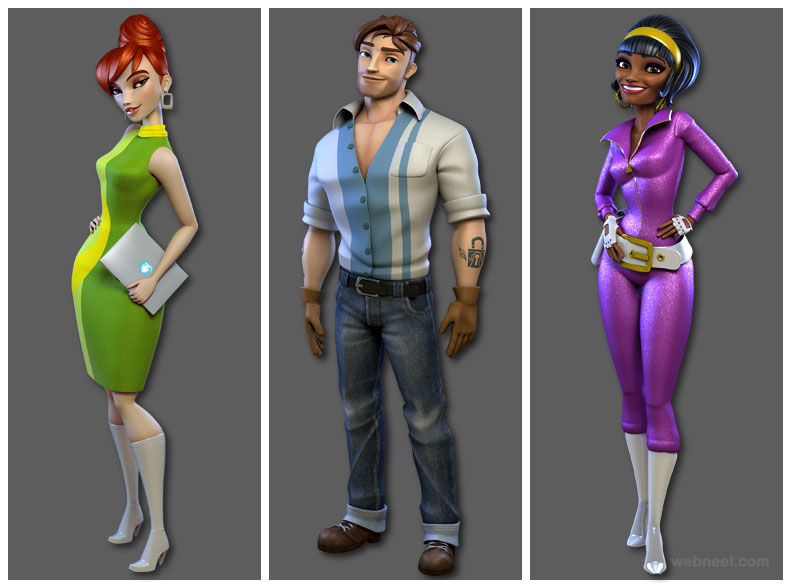 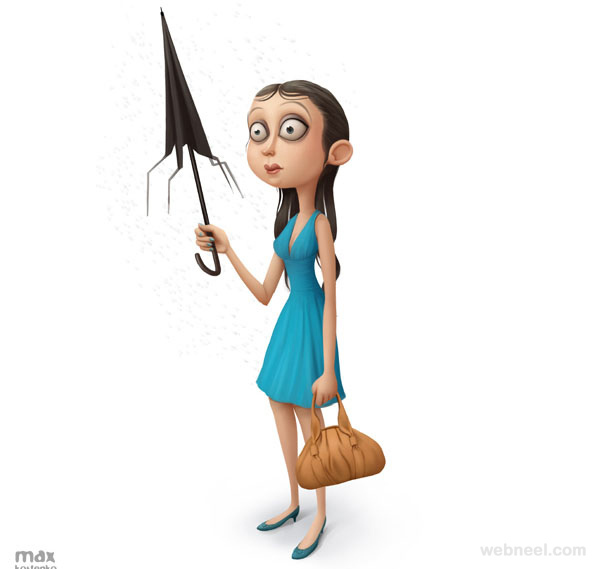 These characters were created by powerful 3D tools like ZBursh, 3DsMax, Maya and other 3D softwares. 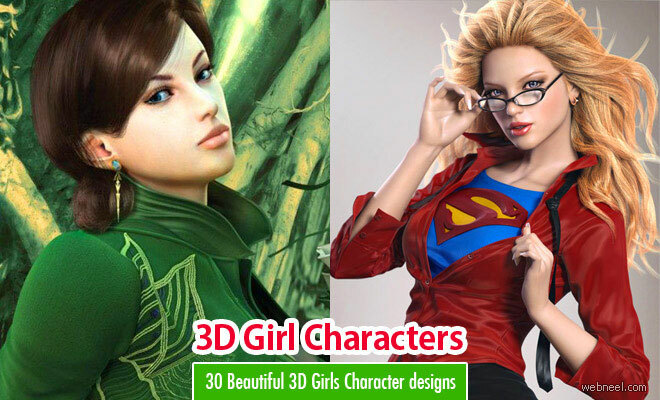 I hope you like these 3d girl characters.